For the last 30+ years I have done post-doctoral research and made numerous presentations to a variety of audiences. I have pursued studies in alternative healing modalities including Energy Therapy tools of all kinds, Energy Essences, Energy Medicine, Energy Psychology, and Naturopathy, and as I learn, I share with my clients. 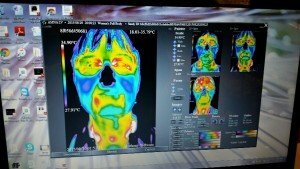 With a specialty in supporting clients presenting with chronic health disorders or recurring emotional traumas, my emphasis has been on Autoimmune Disorders including CFS/ Chronic Fatigue Syndrome, Fibromyalgia, MCS/ Multiple Chemical Sensitivity, among others, with a focus more recently on natural approaches to IBS/ Irritable Bowel Syndrome and Cancer. 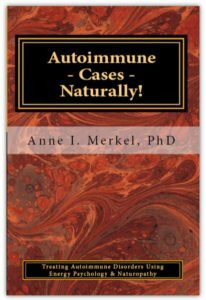 Autoimmune Cases – Naturally! : Treating Autoimmune Disorders Using Energy Psychology and Naturopathy is my 4th book on Amazon. 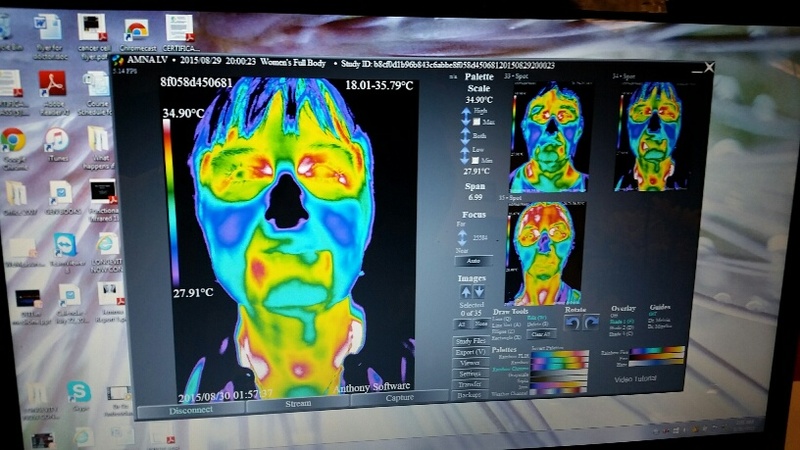 The book chronicles how I use Energy Psychology and Natural Health Protocols in coaching sessions with clients presenting with a variety of autoimmune conditions and their underlying emotional issues. It flows naturally with the ACEP and ANMA PowerPoint presentations and will be evidence and application of what I shared at both conferences. This 240 page book offers hope and support for the almost 80 million Americans and so many people elsewhere who suffer from Autoimmune Conditions – diagnosed or not. Click here to purchase softcover or kindle versions.